The transfer of the aircraft carrier USS Ronald Reagan from San Diego to Japan will begin Monday, the Navy announced Wednesday. 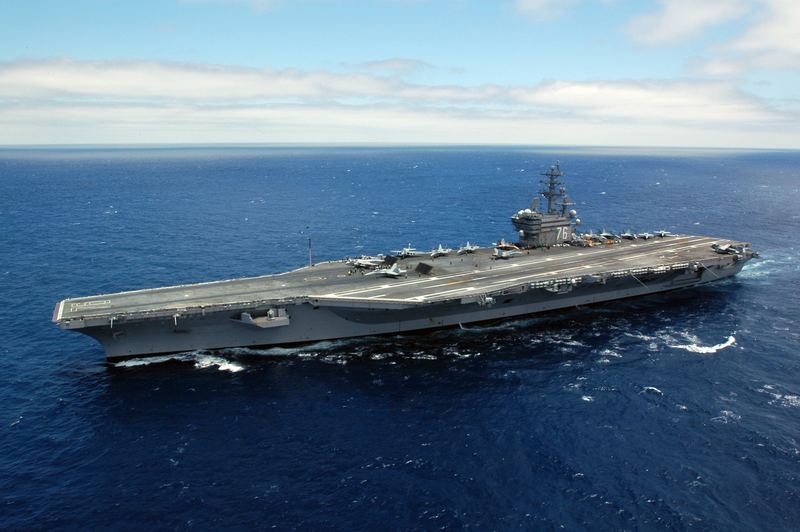 The Reagan, based in San Diego for around 11 years, is one of three aircraft carriers taking part in a swap of home ports. The USS George Washington left Japan, and following a stop here, is destined for Virginia, where it will undergo a nuclear power refueling. The USS Theodore Roosevelt, which had been located in Virginia, is currently deployed in the Middle East and will end its voyage at its new San Diego home base.